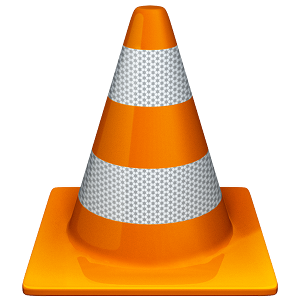 Go to Software Management and enter VLC in the searchbox. Select it and click Accept to install it with all its dependencies. This might require the SUSE CD or DVD. 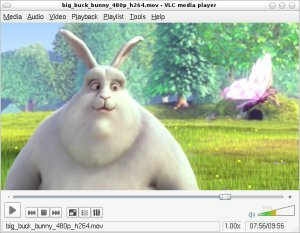 NB:If you want VLC's Mozilla Plugin, you have to select the npapi-vlc. It does not get installed by default. You're done with the installation. Have a lot of Fun.